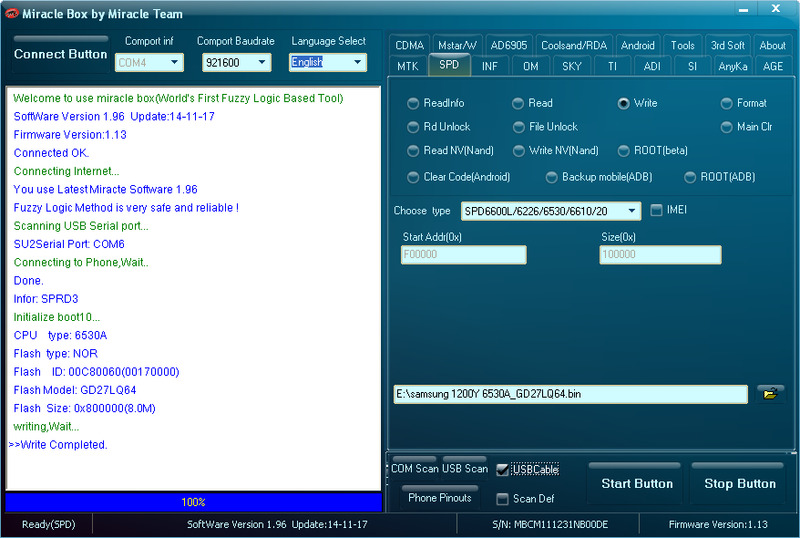 When you try to flash with another flash file so this problem coming and also some technician not check that is which mobile and which model because this samsung 1200 model different model lunch exa. 1200Y, 1200M etc so please everyone when you flash any mobile so remember first which mobile you doing flash and also must see model. 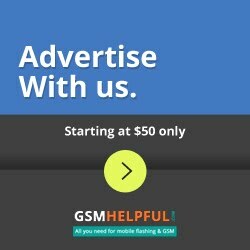 How to get back dead to Recovery mobile ? Many trick for recovery you can recovery in Z3X box, Octopus Box, UFS box, Volcano box, Mobile Doctor Box, Miracle Box etc many box for recovery but here tutorials in Miracle box and must you have to remember which CPU in mobile so this mobile in SPD CPU so i try in Miracle box how to recovered Samsung 1200Y model let see. 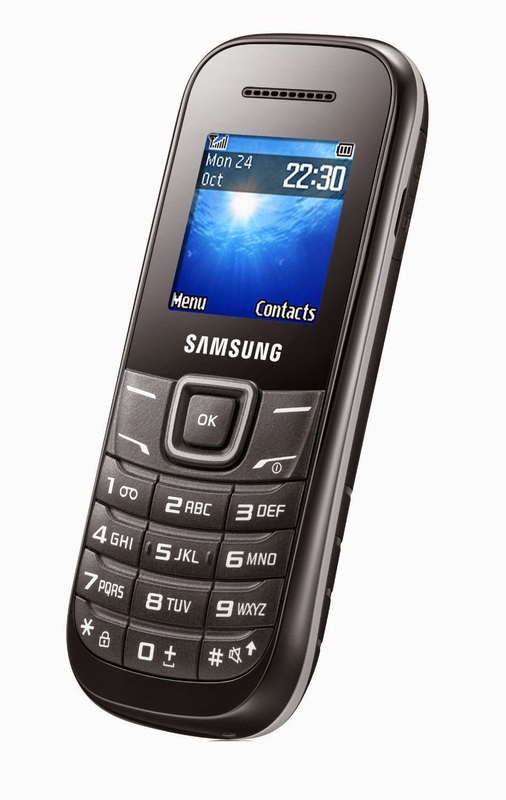 How to Recovered Samsung 1200Y in Miracle box ?